Drake Public School is located approximately 100km from Lismore. The school has a small population of 33 students with two classes. There are 13 students K-2, and 20 students 3-6. 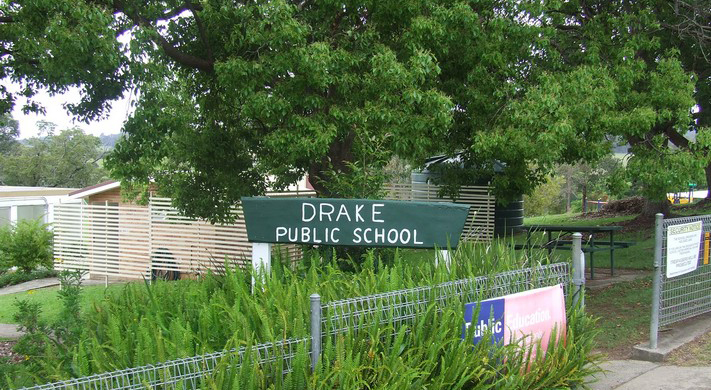 Drake Public School caters for the needs of children from a small isolated rural communities and country towns.